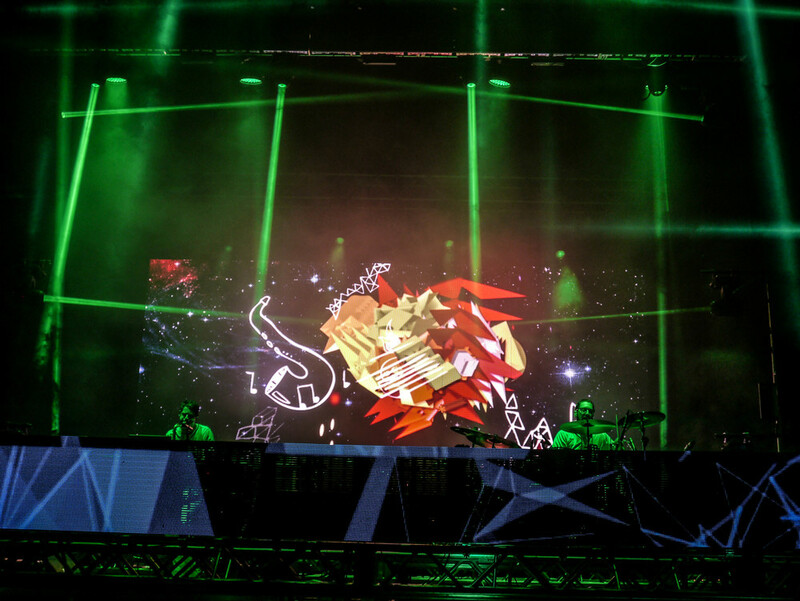 On September 26th and 27th Big Gigantic stepped onto their hometown stage at Red Rocks amphitheater, heading two nights at their iconic Rowdytown IV event. The lineups were stacked with artists like RL Grime, Thomas Jack, Jauz, and Snails, however Big Gigantic stole both shows with their high energy stage presence and variety in songs -- performing everything from electronic to funk to hip-hop to jazz fusions. 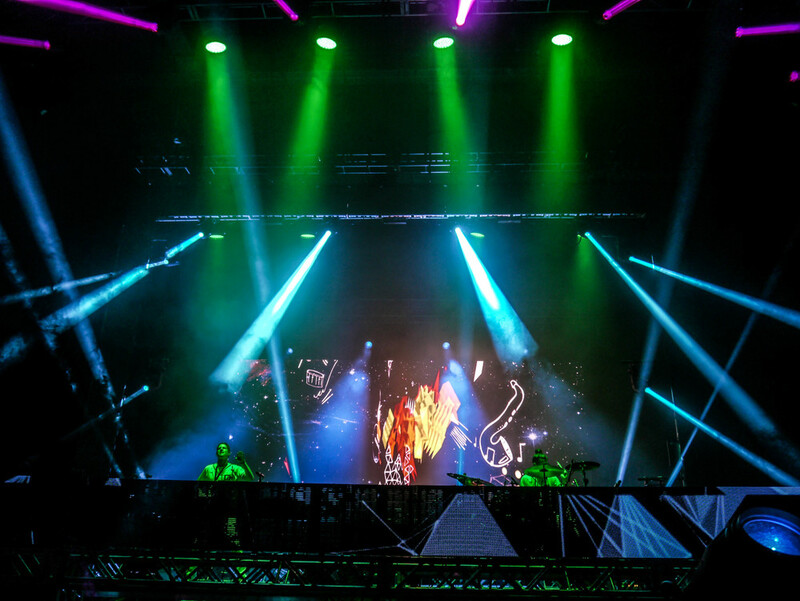 From the lights to the projections to the neon colored fans, Big Gigantic shows are colorful and lively events, drawing in youthfully inspired and energized fans to the masses. The duo's incorporation of live instruments into their electronic style of music is something they have come to master, and it truly brings life and raw vitality to their performance. As the Big Gigantic live performance takes on new heights and their recorded music explores greater mastery, it seems as if the Big Gigantic Story has only just begun.